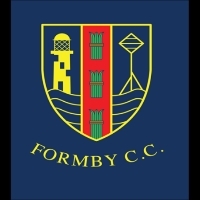 Formby Cricket Club will once again be hosting Formby's annual Beer Festival. better,. 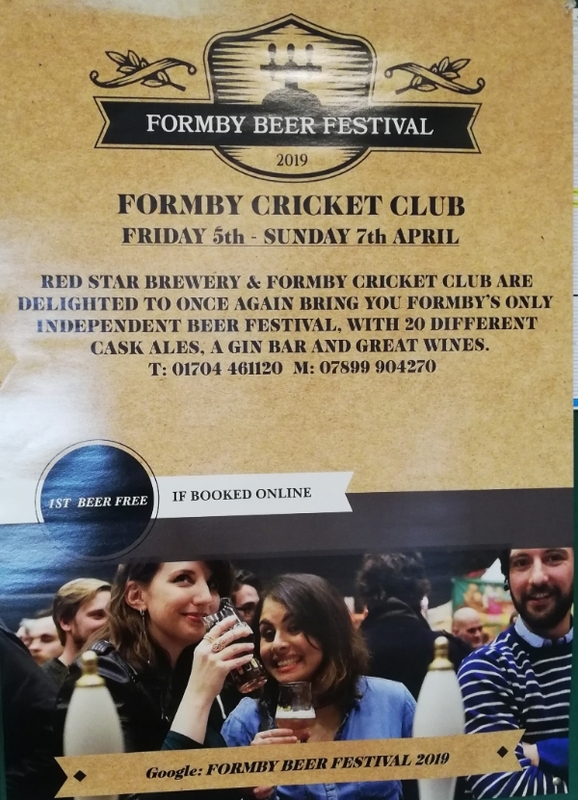 This year the festival will provide 20 cask ales for you to sample, and there will also be a Gin Bar and the Club bar will also be open! See poster for details - remember to buy your ticket online to get your first drink, and a souvenir glass from which to drink it, free. Friday 5th (6:30 p.m. - midnight) The Southampton v Liverpool football will be shown in one room if you wish to watch. Saturday 6th (12 noon to 6 p.m) where you can also watch the Grand National meeting, or 7 p.m. to midnight. Admission may be available at the door, but only if tickets for the session haven't been sold out, so the best way to ensure you participate (and get your complimentary offers) is to buy online.